Onnit is committed to demonstrating that supplements containing earth grown nutrients can improve human performance. With every ingredient we choose, we analyze all the scientific data to ensure we are creating the absolute safest and best formulations in the world. Then we take it a step further. By testing our flagship formulas through rigorous clinical trial analysis with top academic institutions we seek to ensure that our formulas represent the pinnacle of human optimization. 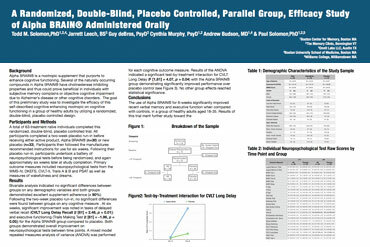 So far, we have had three successful trials in three attempts, the details of which are below. 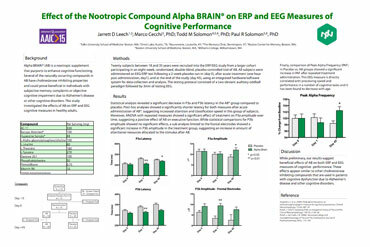 Solomon et al. The Journal of Human Psychopharmacology: Clinical and Experimental. 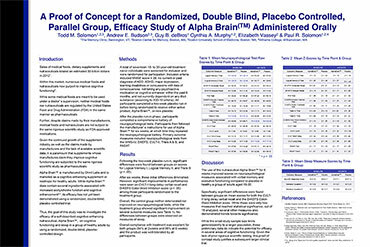 2015 Conducted through a collaboration between the Boston Center for Memory, Boston University School of Medicine, and Williams College. 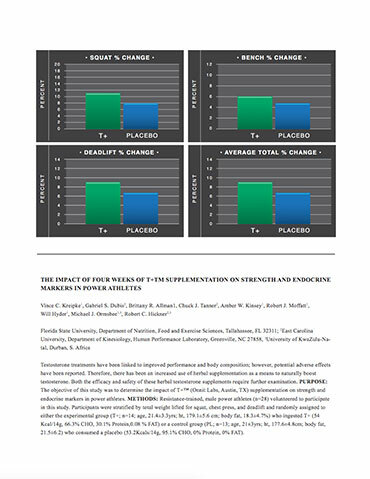 A double-blind efficacy study of Total Strength+Performance, conducted by Florida State University, randomized 27 college-aged powerlifters to Total Strength+Performance or placebo supplementation. Onnit continues to aim research towards pushing the boundaries of human performance. 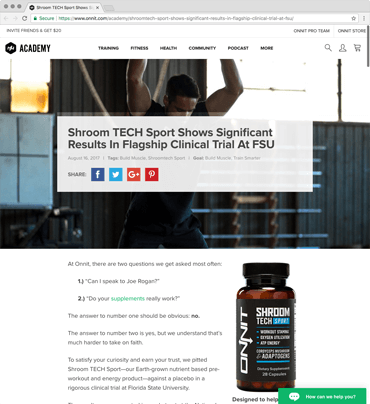 Our studies include individuals who represent a demographic consistent with the athletes and customers that rely on Onnit products. After selecting the highest level academic research centers to conduct our studies, the data is subjected to the rigorous peer-review process at nationwide conferences and through publication in scientific journals. These publications continue to attract attention from health professionals and are leading to the initiation of new, innovative research trials.